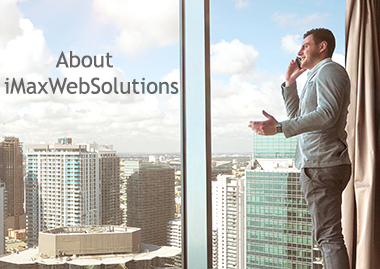 iMaxWebSolutions is a real estate web solutions company founded and managed by real estate professionals and designed for real estate professionals. iMax was founded in 2000 by Terry and Kathy Sullivan, RE/MAX agents on Boston's North Shore. Recipients of countless awards and achievements, Terry and Kathy set out to find a resource for their own office website. After much research and deliberation, they decided that there was nothing on the market at the time that truly met their needs and those of their agents. They therefore developed a customized web solution for their office and agents, which led to the formation of iMaxWebSolutions. With hundreds of subscribers and thousands of users throughout New England, iMax remains committed to providing agents and broker/owners with unparalleled web tools, resources and education.